(Courtesy photo by Joan Marcus) | Joseph Morales and Nik Walker play Alexander Hamilton and Aaron Burr in the Phillip tour of the Tony Award-winning hip-hop musical "Hamilton." Forty tickets will be available nightly in the digital lottery for Salt Lake City shows of “Hamilton,” which plays at downtown’s Eccles Theater April 11-May 6. The #Ham4Ham lottery will open at 11 a.m. on Monday, April 9, for the chance to win tickets to the Wednesday, April 11, show. Winners will be charged a Hamilton – $10 – each for two tickets. Digital lotteries will take place two days before shows for the rest of the run, according to a statement released by producer Jeffrey Seller. 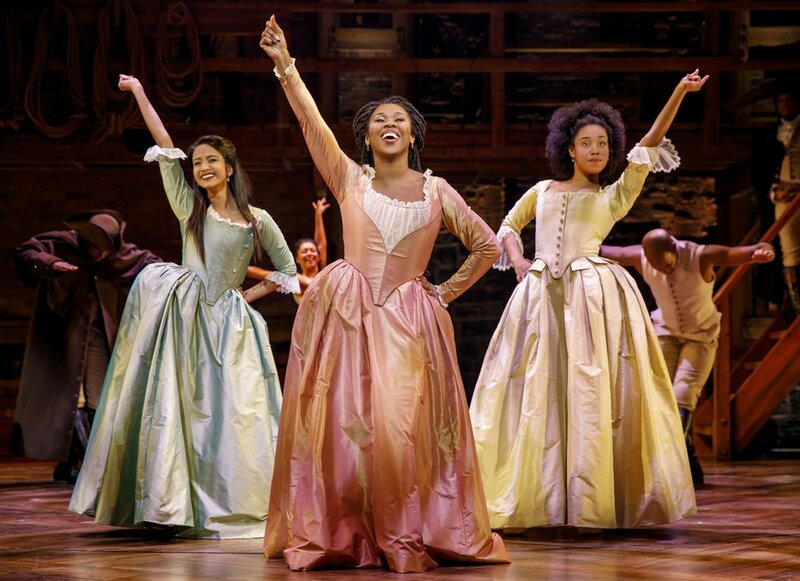 (Courtesy photograph by Joan Marcus) | Shoba Narayan as Eliza Hamilton, Ta'Rea Campbell as Angelica Schuyler, and Danielle Sostre as Peggy Schuyler/Maria Reynolds perform in the Phillip national tour of "Hamilton." Those interested in the lottery are invited to download the “Hamilton” app or visit hamiltonmusical.com/lottery to enter. Notifications to winners and nonwinners will be sent around 11 a.m. the day before the performance via email or text. In addition to the lottery, those seeking tickets are invited to visit arttix.artsaltlake.org for late-release seats. 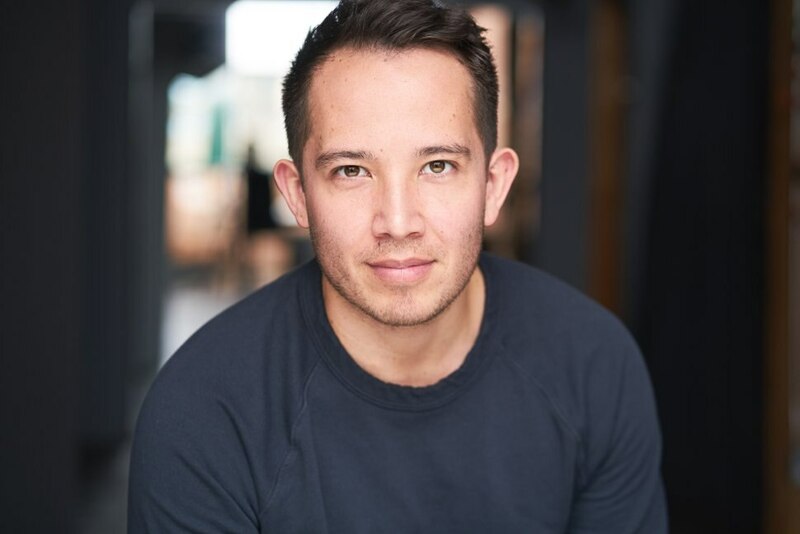 (Courtesy) Actor Joseph Morales will play Alexander Hamilton in the Salt Lake City tour run of the musical "Hamilton." 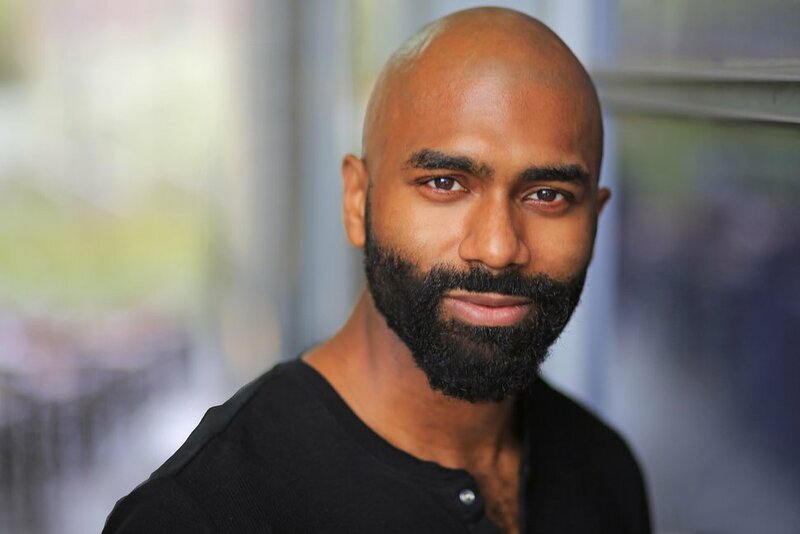 (Courtesy) | Actor Nik Walker plays Aaron Burr in the touring musical "Hamilton." 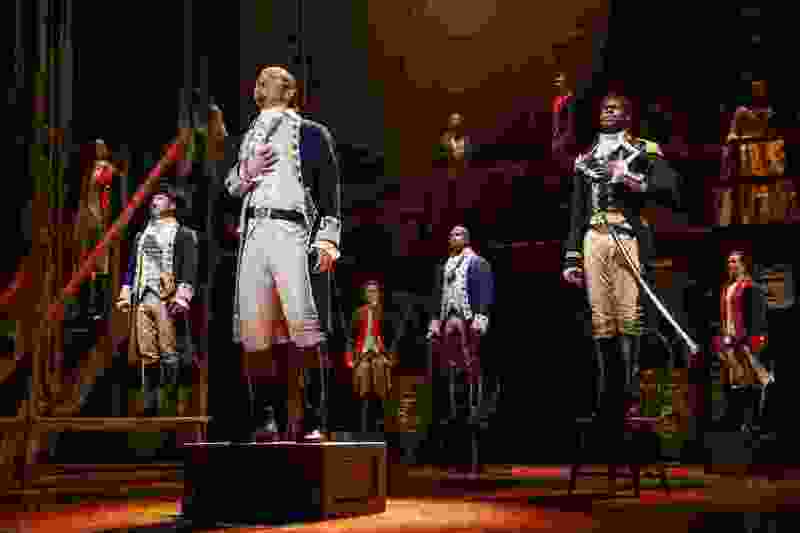 Joseph Morales, who plays Alexander Hamilton, and Nik Walker, who plays Aaron Burr, will share behind-the-scenes stories with Tribune arts writer Ellen Fagg Weist. The Tribune event and Q&A will be at 7 p.m. April 9 at the Grand Theatre, 1575 S. State St., Salt Lake City. Tickets are $20 for subscribers ($12 for Tribune subscribers). The generation-spanning hip-hop musical – which has become a massive entertainment juggernaut – tells the story of the rivalry of two American founding fathers, Alexander Hamilton and Aaron Burr. The musical’s book and lyrics, inspired by the biography of Alexander Hamilton by Ron Chernow, were written by Lin-Manuel Miranda, who created the character on Broadway. If you write all the parts, you get to play all the parts, Miranda told a crowd in Salt Lake City recently. The show, directed by Thomas Kail, with choreography by Andy Blankenbuehler and musical supervision and orchestrations by Alex Lacamoire, won 11 Tonys in 2016. The original Broadway cast recording won the 2016 Grammy for Best Musical Theatre Album.